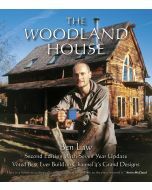 Owning a small wood or being able to help look after one has become an increasingly popular subject. 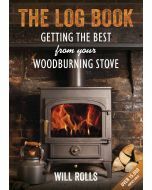 Getting Started in Your Own Wood has all you need to know about the basics, from two experts with a lot of experience in woodland management. 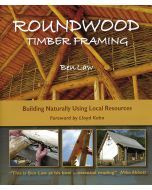 Owning a small wood or being able to help look after one has become an increasingly popular subject. Getting Started in Your Own Wood has all you need to know about the basics. 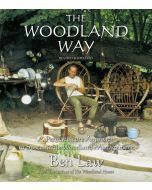 It is written by experts committed to the care and stewardship of our woodland resources and provides practical advice and guidance for those coming to woodland management for the first time. 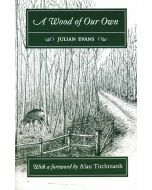 Getting Started in Your Own Wood is an expanded and updated edition of Julian’s hugely successful Badgers, Beeches and Blisters, it has been fully revised and has two new chapters added by Will Rolls, author of The Log Book, on firewood and tree pests and diseases.